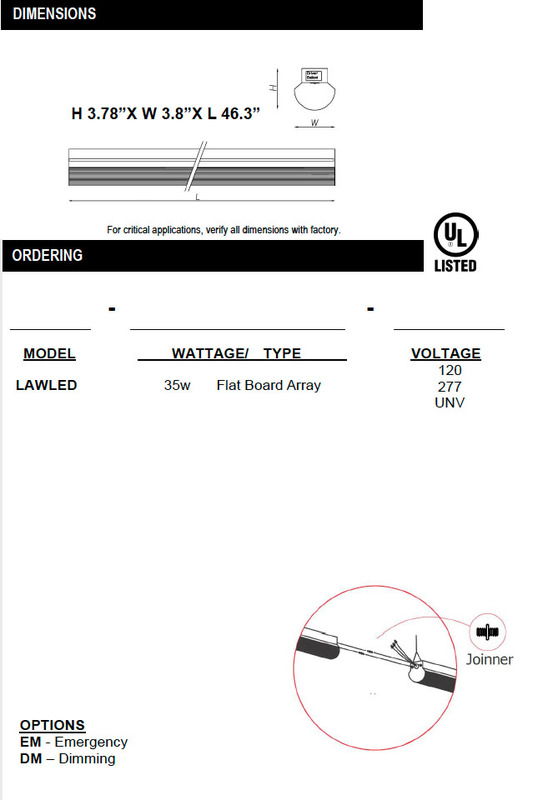 The LAWLED Linear Architectual Wraparound is available in 4’ LED Flat Board Array. 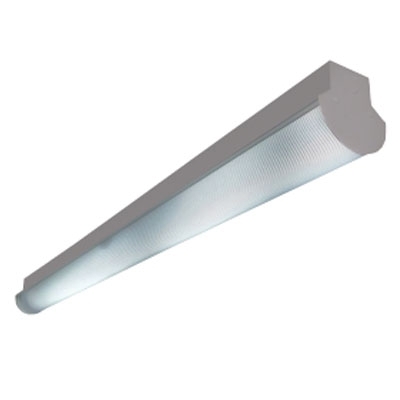 The versatility of this high efficiency linear, contemporary-styled unit makes it ideal for classrooms, offices, corridors, laboratories, and any application where high efficiency, task appropriate illumination is essential. Die formed heavy gauge steel unitized into one piece. Post painted in powder coated flat white polyester. 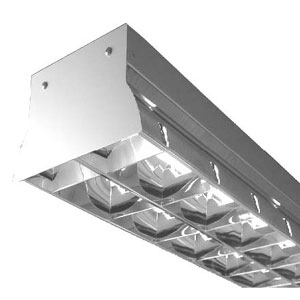 This Recessed LED module is available in 1×4, 2×2, and 2×4. Flush steel hinged and latched doorframe, screw assembled for simple diffuser replacement. 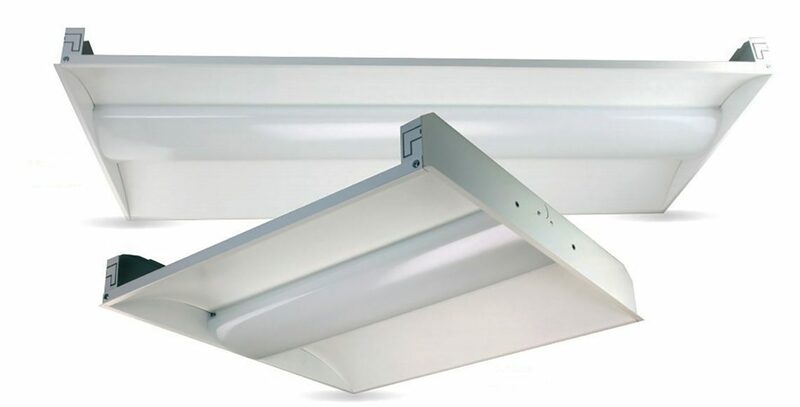 Integral metal-to-metal light seal channels eliminate light leakage on all four sides. Fixture housing flanges rolled to eliminate sharp edges. 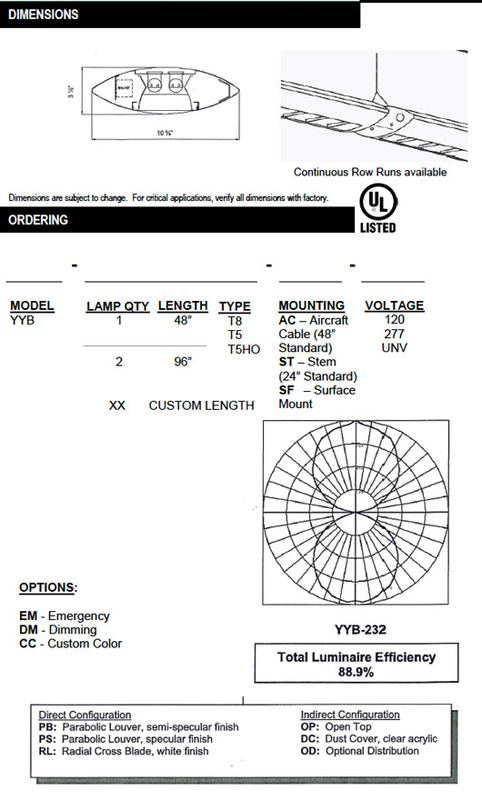 Die-formed heavy gauge steel housing welded for rigidity and structural stability. 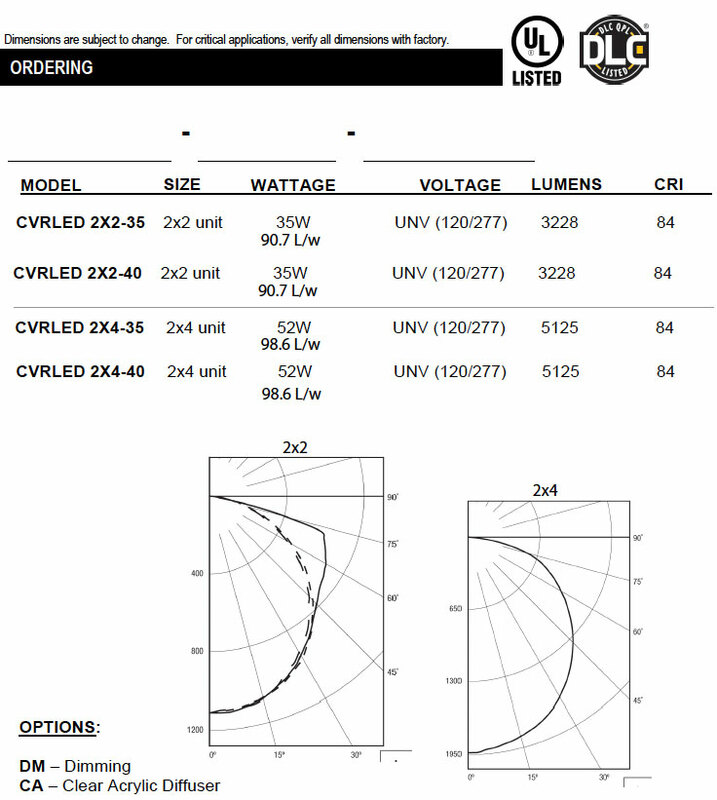 The CPXNLED is available in 1×4, and 1.5 x 4 sizes in 2 and 4 lamp configurations, T8 and T5. 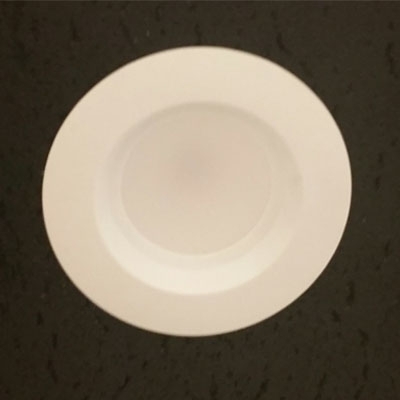 One-piece seamless cast acrylic diffuser provides uniform light diffusion with minimal brightness and contrast. Diffuser snaps in and out for easy maintenance. 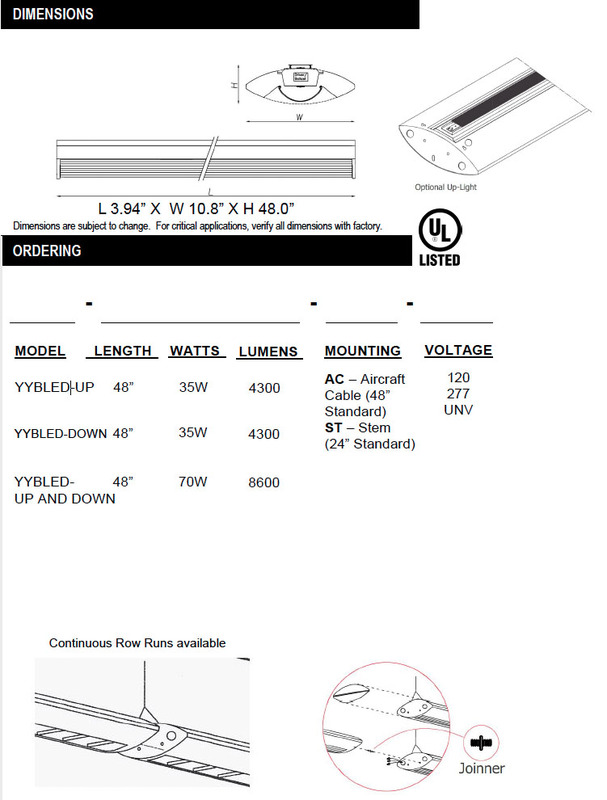 Unique floating diffuser design hinges from either side with no visible hardware. 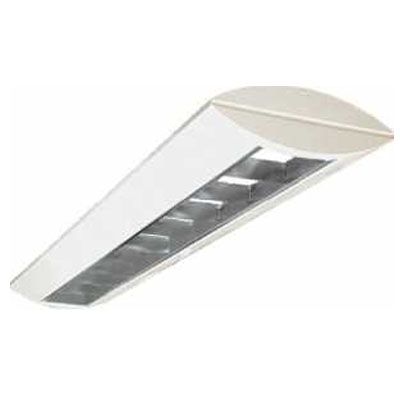 Designed for surface or pendant mount. Die-formed heavy gauge steel housing welded into one piece for maximum strength. 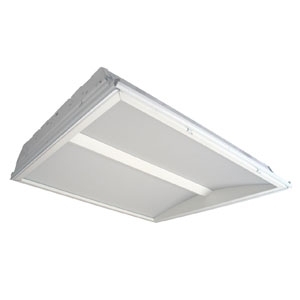 Energy saving electronic ballasts comply with Federal Energy Efficiency standards. 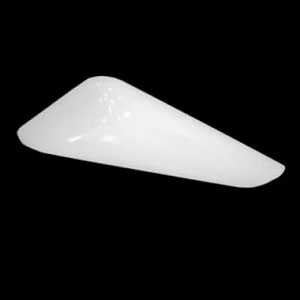 Premium powder coat baked white enamel paint used on all reflecting interior surfaces. 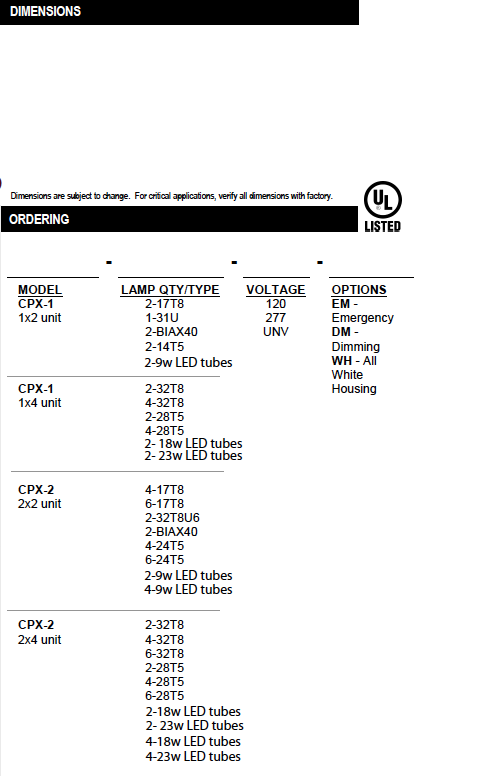 The CPX is available in 1×2, 1×4, 2×2, 2×4 sizes, in 2, 4 and 6 lamp configurations, T5, T8 and BIAX. 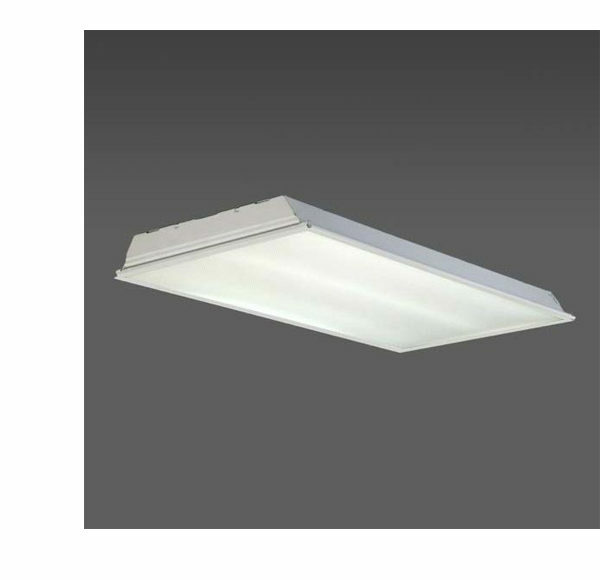 One piece seamless cast acrylic diffuser provides uniform light diffusion with minimal brightness and contrast. Diffuser hinges from either side with no visible hardware. 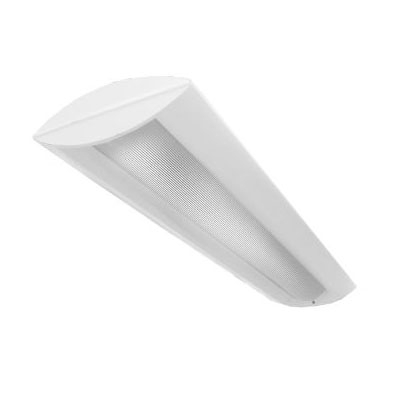 Matte black housing finish further disguises the shallow depth of the fixture. All white housing is available as an option. 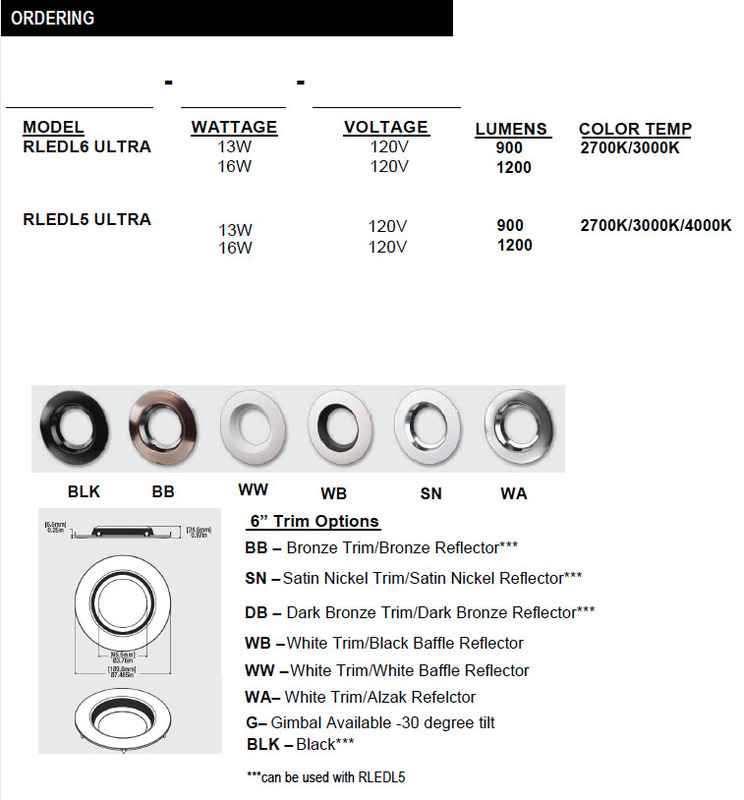 Designed for individual, surface, or pendant mount. Premium coat baked white enamel paint used on all reflecting interior surfaces. Matte black baked enamel on all exterior surfaces. 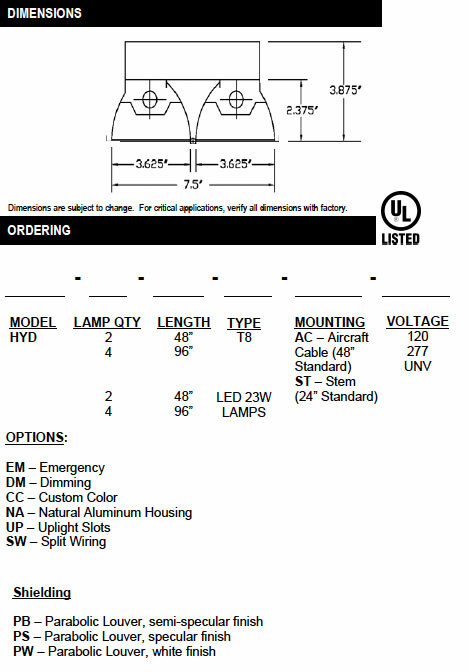 Standard Heavy Duty Steel Code Grade Construction. New construction plaster frame: 7-1/16”W x 10 3/4” L.
New construction has five 1/2”, one 34” and four Romex knockouts. 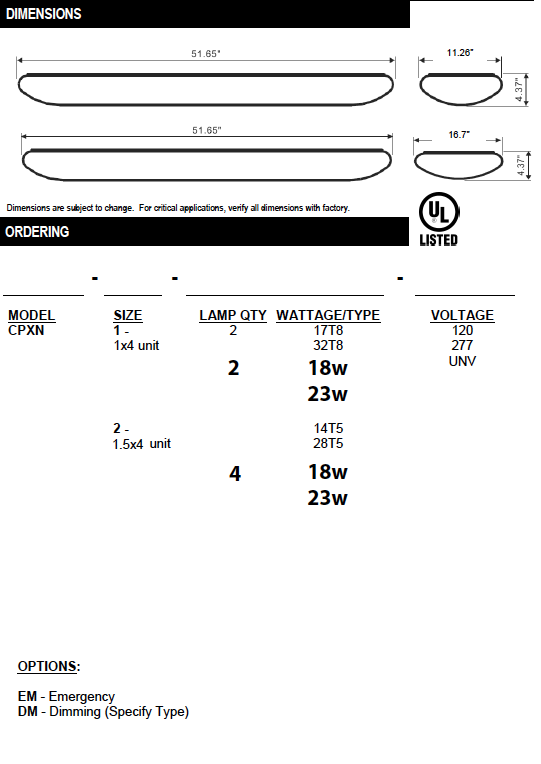 designed to fit onto T-Bar spine. New construction adjust for ceilings up to 1-3/8” thick. 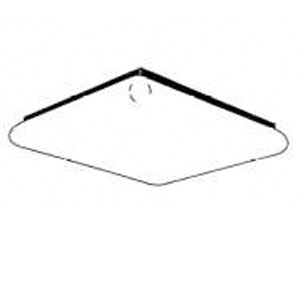 air exchange between ceiling plenum. Performance tested to ASTM-E283 (Washington State). 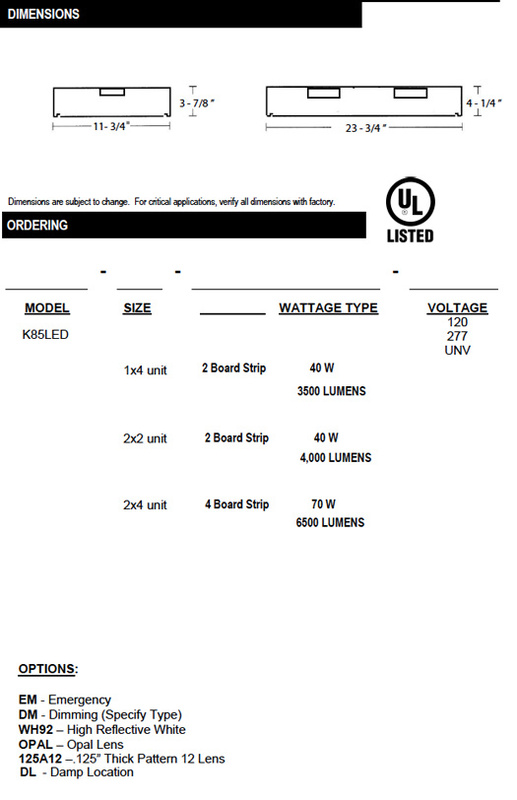 UL Listed for use in damp location.